If you are the primary caregiver for a loved one, you are to be commended. Likely, you struggle with the financial and emotional challenges of caregiving on a daily basis. The good news is that help is available to you in the form of home health care. 1) How much money are you spending to get things done without a home health agency? While this may seem an odd question, it is something to consider. Caregiver statistics provided by the Family Caregiver Alliance indicate that, on average, family caregivers spend 24.4 hours each week providing care to a loved one. Nearly 1 in 4 caregivers spend 41 hours or more each week providing care. If you spend this kind of time caring for your loved one, chances are that you are unable to handle other essential chores alone. For instance, have you had to hire out things that you used to handle on your own such as lawn care, laundry service, or housecleaning? Do you find yourself eating out more because you simply do not have time to prepare your own meals anymore? These costs mount. 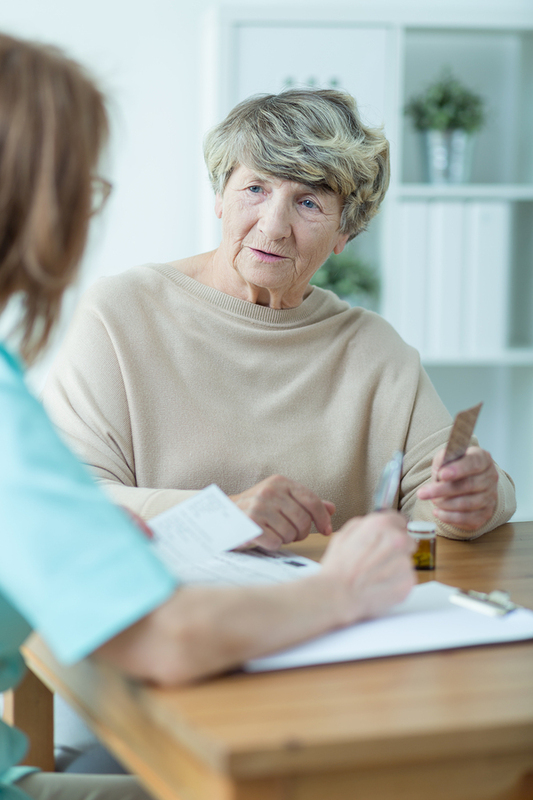 When you consider how much money you may be spending on outside services to enable you to care for the needs of your loved one, is it possible that hiring a home health professional may, in fact, be a less expensive option than what you are currently doing?